In this age we’re living in there are crazy amounts of content floating around. Take YouTube for example 400 hours of video are uploaded to YouTube every minute! If that doesn’t convince you, users watch almost 5 billion videos on Youtube every single day. In the world of startups and content marketing, it’s even easier to get lost in the overwhelming amount of content. Everyone claims to have the best advice, the latest and greatest growth hacks and the most actionable case studies. The time of Founders and CEOs are precious. So, the time they spend consuming content and educating themselves should be time well-spent on quality and actionable content. That’s why I asked around and compiled a list of proven publications. 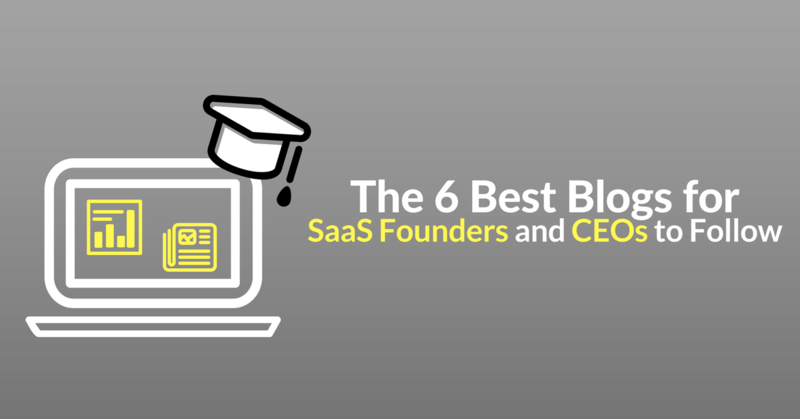 These are sites that provide data-driven approaches to the most important questions facing SaaS start-ups. As you can expect from the domain this is the blog of Tomasz Tunguz. He is venture capitalist at Redpoint, and his blog focuses on the key questions facing start-ups. He releases articles quite frequently, almost on a daily basis. His pieces are data-driven, well-written and actionable. 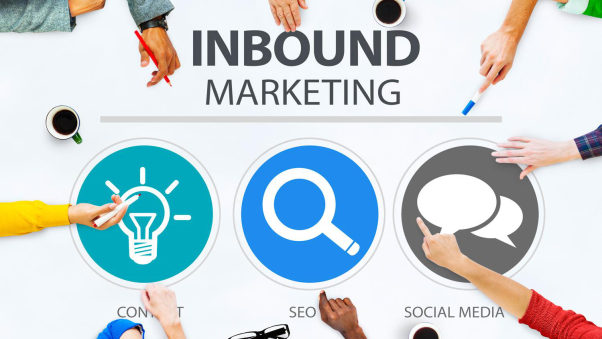 The topics are startup related: he covers lots of different subjects from content marketing, customer success, culture and strategy to financials, fundraising and data-analysis. He co-authored the book Winning with Data with Frank Bien. There are over 20,000 subscribers on his email list, and if you’d like to receive his posts via email you can join them by submitting your email on his blog. He advised, invested or worked with more than 70 companies. So, from his background, you can see that his knowledge is based on true experience and success in the industry. As Tomasz Tunguz, he covers a wide variety of topics too, but he focuses on SaaS businesses. Hiten also has a newsletter called SaaS Weekly. 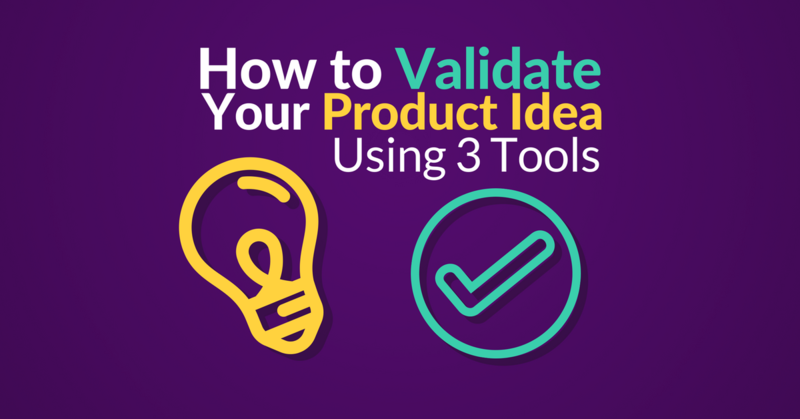 He shares his insights about entrepreneurship and features curated articles on SaaS businesses. Groove is Help Desk Software for Small Businesses. They have over 6000 teams using their awesome solution. And as their product, the blog they run is amazing as well. 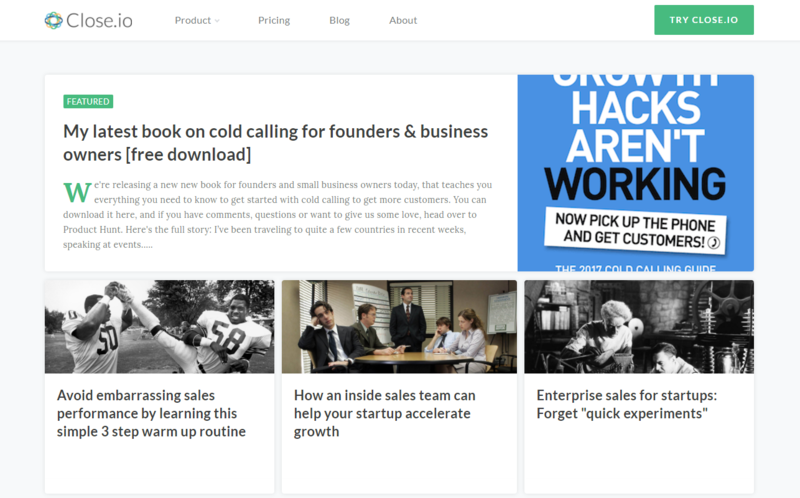 The Groove blog features articles about the startup journey, product and customer support, Q&As, and interviews. And it has a theme: Journey to $10M a Year, which you can even see from the timeline style design. There is a wide range of content types so you’ll always find something to digest. Their most popular articles all have over 2000 shares! And there’s a good reason for that: these articles are engaging and experience based. Among the highlighting their successes they write about their failures, too. That makes their whole blog honest and credible. Also, their content is well-written, structured and entertaining while staying educational. Which is a fine line to dance on! Every Friday they answer a question that was asked by some from their audience. They choose the questions from the comments sections of the previous Q&A post or you can ask them via Twitter @Groove. The questions vary from ‘When is it okay to be a jerk?‘ to ‘Do You Have to Be Technical to Start a Software Company?’ and ‘Do we hire people without remote work experience?’. This a genius way of engaging with your audience and produce content around topics they are actually interested in. You can subscribe to a separate newsletter dedicated for these Friday Q&As. As their blog, the newsletters they send out are awesome, too. Close.io is a CRM solution for start-ups and SMBs. Unlike the blogs featured until now the Close.io blog has a narrower scope. As you would expect their blog is sales oriented. As it usually is, with a smaller scope comes more focused and actionable advice in a certain field. 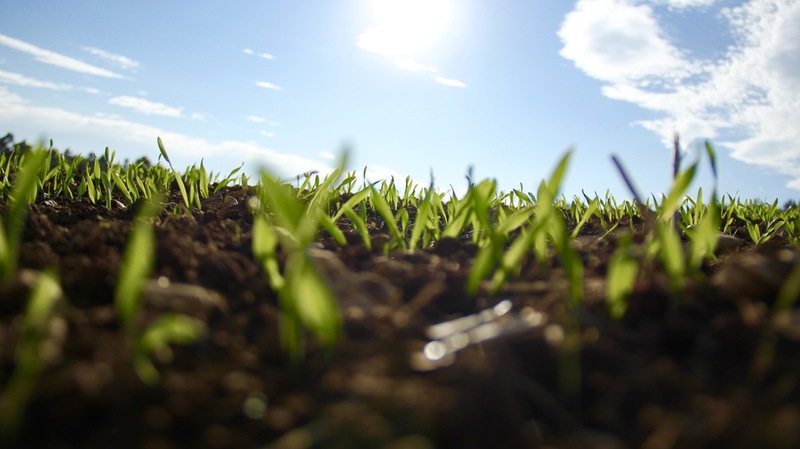 And that’s what this blog delivers: actionable sales advice. Sales is a skill a Founder or CEO has to develop for their company to grow. Especially in the early stages. Because you can use sales skills in all walks of life, not just for selling your product. They write about cold calling and emailing, LinkedIn prospecting, warm up routines and everything sales and CRM related. 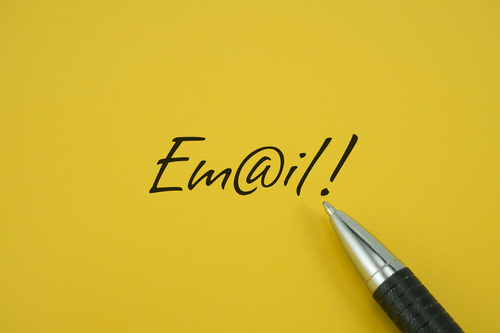 5 cold email templates that will generate warm leads for your sales team! As it was with all previous blogs the Close.io newsletter is great, so don’t be afraid to give them your best email. Jason M. Lemkin started SaaStr in 2012 based on his experience of going from $0 to $100m ARR with great SaaS and B2B entrepreneurs. Today, SaaStr has over 3 million views per months. It also has a venture fund, that invests in 4-5 promising SaaS start-ups per year. 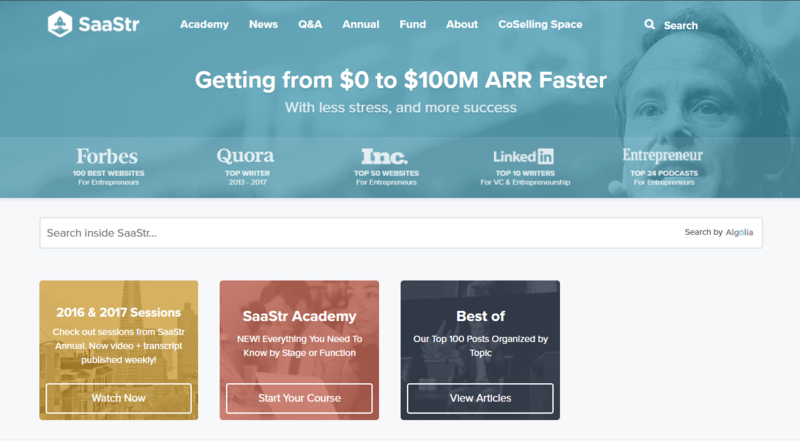 Forbes included SaaStr as one of the Top 100 blogs for entrepreneurs and Inc. named it one of The 50 Best Websites for Entrepreneurs. If these accolades don’t convince you what SaaStr is one of the most credible and respected sources in the SaaS scene, I don’t know what will. You can find different content formats ranging from blog posts to videos and they host events too. 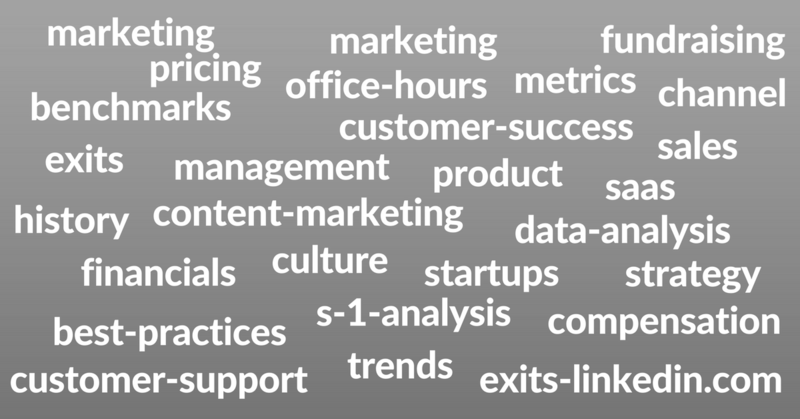 The topics touch on everything connected to SaaS businesses, like customer success, hiring & retention, venture capital marketing & partnerships, building a sales team, getting initial traction and scale. Want Happy Customers? Implement the 5-Visits-Plus-2-Badges Rule. For Your Customer Success Team — And You. In The Early Days, You Won’t Have Enough Customers. But Your Mini-Brand Will Come to Your Rescue. My Top 10 Year One SaaS Mistakes. Save Yourself Some Pain & Just Don’t Make Them Yourself. There are two types of newsletter subscriptions for SaaStr: you can sign up for individual posts or a weekly digest. ‘We believe the barrier to entry for people to start a startup is still too high. We want to make it easier for people to start a company, regardless of who or where you are, so we’re starting by sharing what we’ve learned, through Startup School. The Y Combinator Startup School features great resources for people getting started in the startup world. Its goal is to encourage and inspire people to start a company as a way of positively impacting the world. During the course, you can learn the necessary skills to launch a company from a diverse group of entrepreneurs and industry leaders. They equip you with the resources for continuous self-improvement and growth. And it doesn’t stop there. One of their goals is to build a community of entrepreneurs who can encourage, teach, and help each other. This is a great way to connect people from different industries so they can work together towards a common goal. Be assigned to a group of students and a group Advisor. Advisors are members of the Y Combinator alumni community who are currently running their own startup. 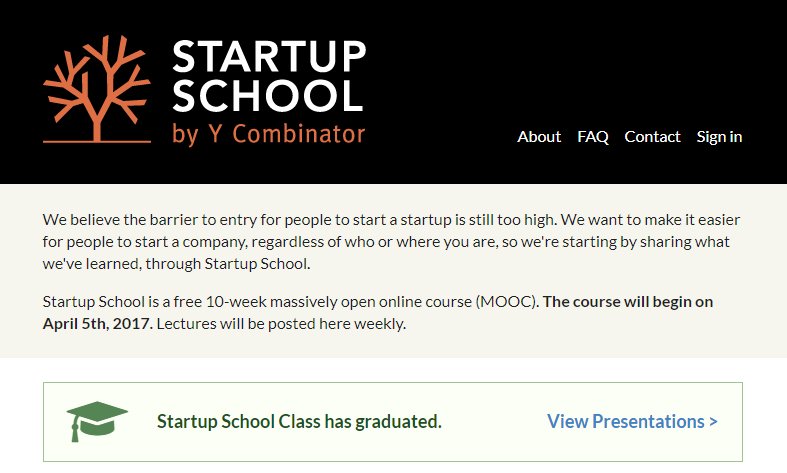 You can find all of these lectures and extra resources on the Startup School homepage. As you can see from this list, they cover all the necessary subjects needed to get started in the world of start-ups, and the variety of experienced speakers provides credibility and different perspectives. There you go, some of the best resources for an aspiring startup founder to get educated. I think that a somewhat experienced founder or CEO knows that education has to be a lifelong process. And among these sources, everyone can find a topic or field they need some improvement in. If you’ve read this post to this point I guess you like to enhance your skills. I’m the Head of Marketing @ Automizy. I started out in the marketing startup world right after graduation and since then it’s been a blast to navigate in these waters. After work, I love playing basketball and traveling. 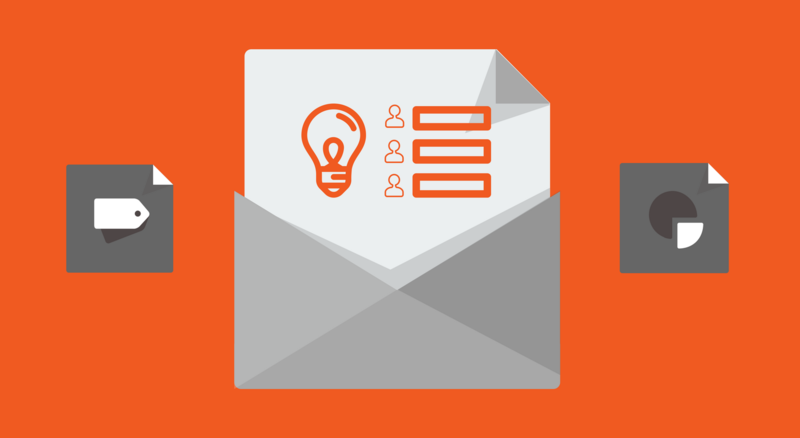 How to Revamp your Client Onboarding with your Email Software? Hello there, I believe this blog is reliable, I searched for it in Bing and I will be back soon.